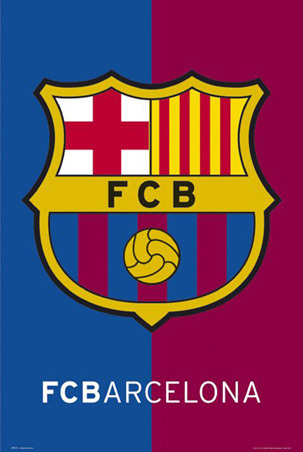 This site is to keep fellow Barcelona fans up to date with the latest news and developments about FC Barcelona. This site is to also educate new fans about past glorious triumphs, legendary players and legendary coaches and history of the club both domestically and in Europe. 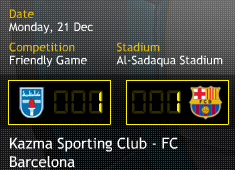 Click here on matchday minutes prior to kickoff to listen to live English Commentary courtesy of Nick Simons and Steve Archibald.